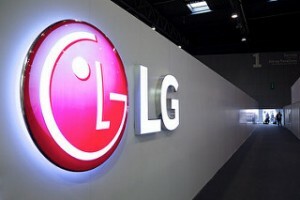 What else does the LG K7 offer? Whereas it seems as if Apple is just going through the motions with its new iPhone releases, the K7 has several USPs, including Gesture Shot, with which you can capture photos by clenching your fist, and Gesture Interval Shot, which takes four consecutive photos. The K7 is perfect for those who love taking selfies! OK, I’m sold, but how do I unlock my LG K7? Of course, once you’ve received your new handset in the post from your provider, you’ll need to unlock it so you can harness its myriad capabilities. 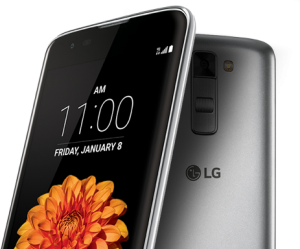 Fortunately, that’s where we at Unlock Network come in.If you have a LG K7 that’s locked to Metro PCS, simply click this link and you’ll be taken to our dedicated page for LG K7 phone unlocking. Just enter your details, pay the small fee of $27.99 and await our easy-to-follow instructions – it’s that simple! Please note your phone will not ask for a code, unlocking is activated using official Device Unlock app.If you get stuck at any stage of the unlocking process, you can be sure that our friendly and experienced support team will be on hand to offer useful advice. We can be contacted 24 hours a day and, in the unlikely event that the product purchased is incorrect, we offer a 100% money back guarantee. LG’s slogan is ‘Life’s Good’, and that will certainly be an accurate description of how you’re feeling once you’ve unlocked your K7 with a little help from your friends at Unlock Network.